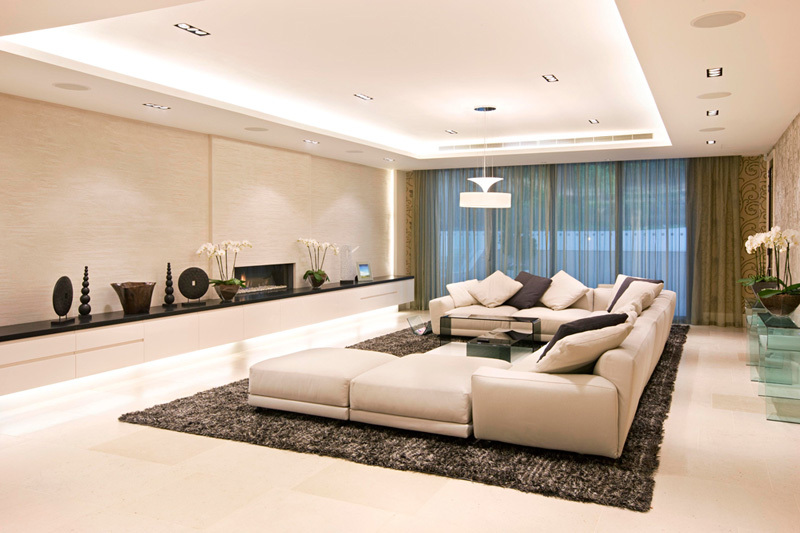 Interior lighting is considered the most important and the central aspect of your home’s design. Lights can manipulate and control the mood of your home. 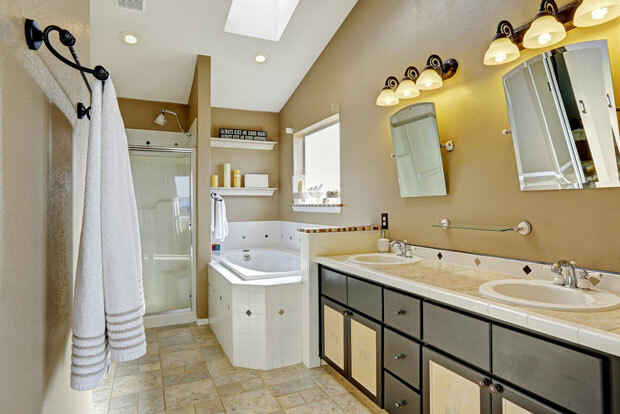 There are particular designs and layouts in each of the rooms in your house. Depending on its position, light can change a room’s atmosphere. Interior lightings give brightness to your home. It will also provide a welcoming ambience for your guest. 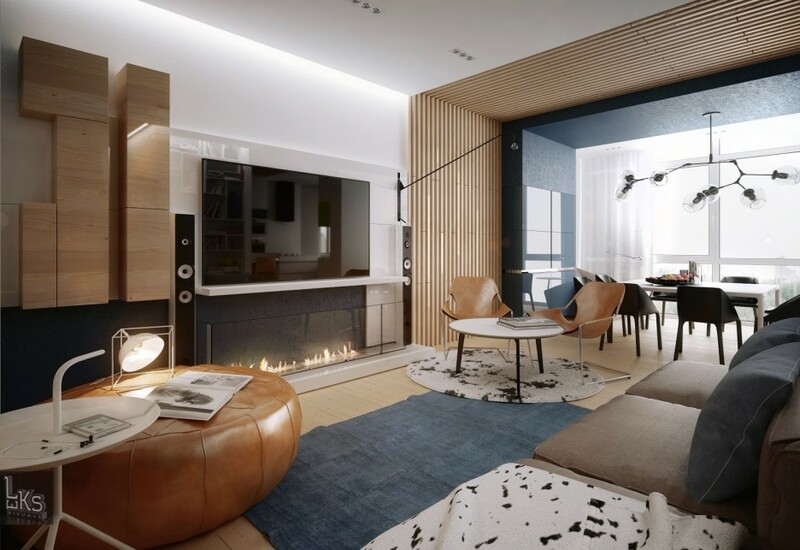 Light is an essential piece of your home’s interior design. In this way, the more light you have on your home, the more lively it will become. 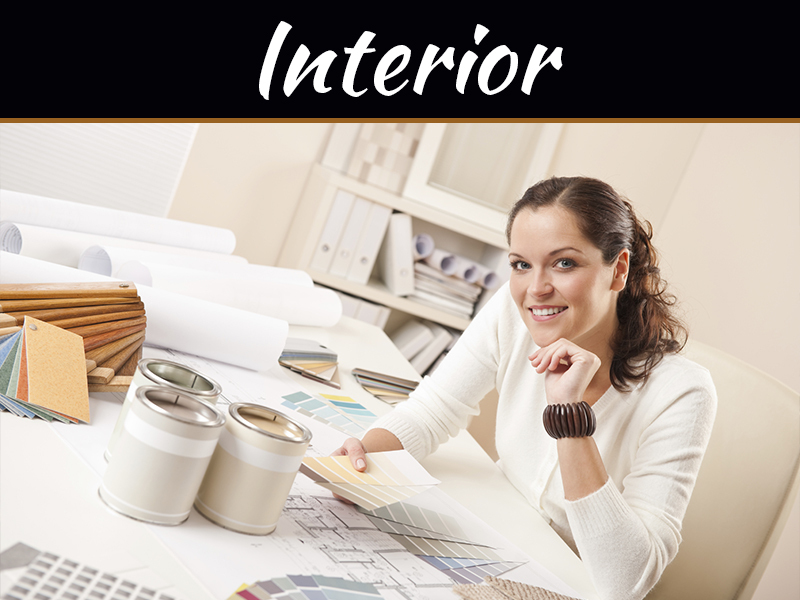 Here are the three basic types of interior lighting designs. Task lighting is an essential type of light where you will be able to do tasks. 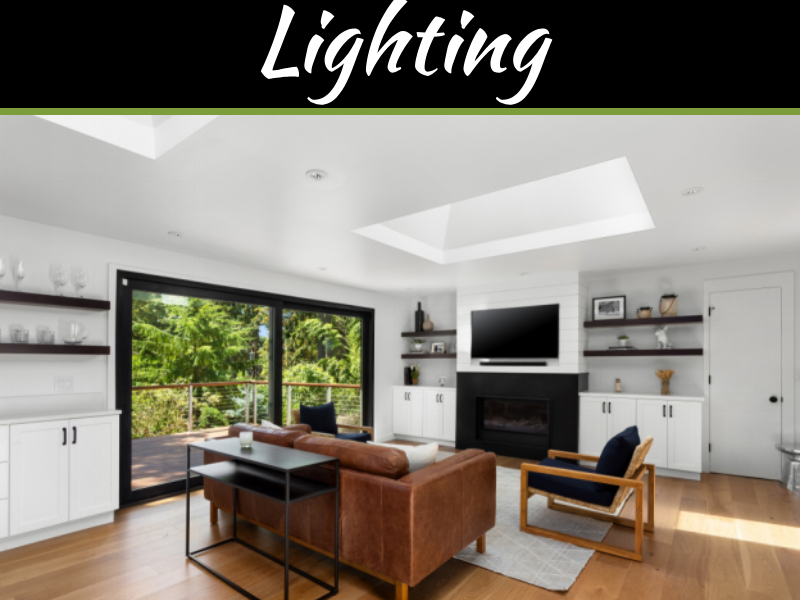 This type of lighting is often overlooked by many, but it’s one of the essential kind of light in your home, especially in offices and workplaces. Task lights are lights that focus on a particular area. An excellent task light makes work a lot easier. In fact, it’s good for the eyes and a better concentration. Desk lamps, floor lamps and bed lamps are sample task lights. Ambient lighting is essential for the overall light of the room. It provides brightness on an area for a better ambience and atmosphere. It’s also a suitable decoration for big houses, but that doesn’t limit to that. Ambient lighting also has a wide variety of designs that you can choose from for your home. 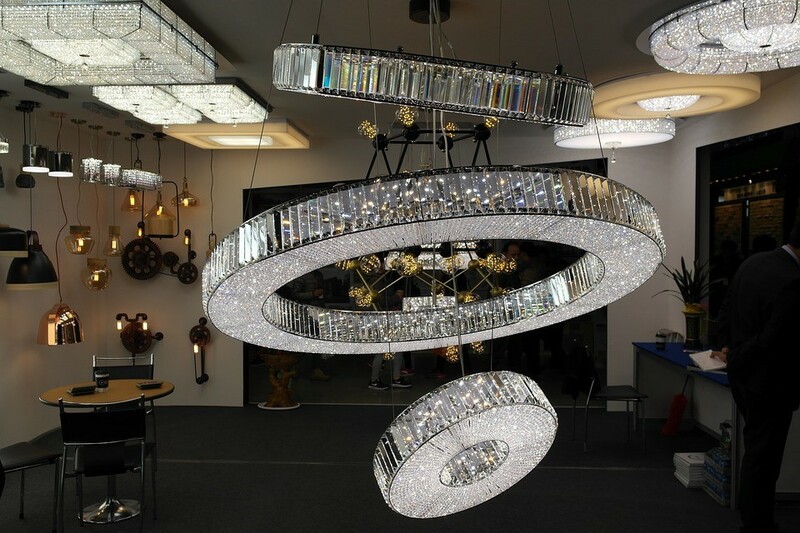 For example, chandeliers and big lights for living rooms provide ambient lighting. One useful advice when installing this type of light is that you should always use dimmers. In that way, you can freely adjust the brightness that you desire. Accent lighting is a unique type of lighting design. Accent lighting is useful for objects that need highlights. 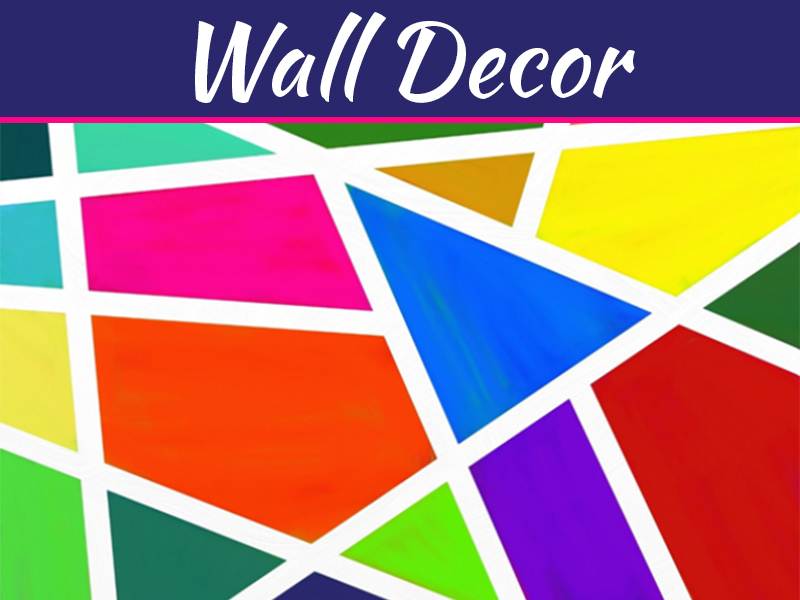 Paint, artworks, and other wall or centerpieces that are displayed needs accent lighting. You usually find this kind of light in museums, galleries and wall architectures. It can be a spotlight in a river rock or fireplace. Accent lights bring visual interest and can add a fashionable look in your place. Without the right type of lighting, an exceptionally beautiful centerpiece won’t be able to show off it’s unique qualities. It’ll simply be left in the dark, not showing it’s full potential. 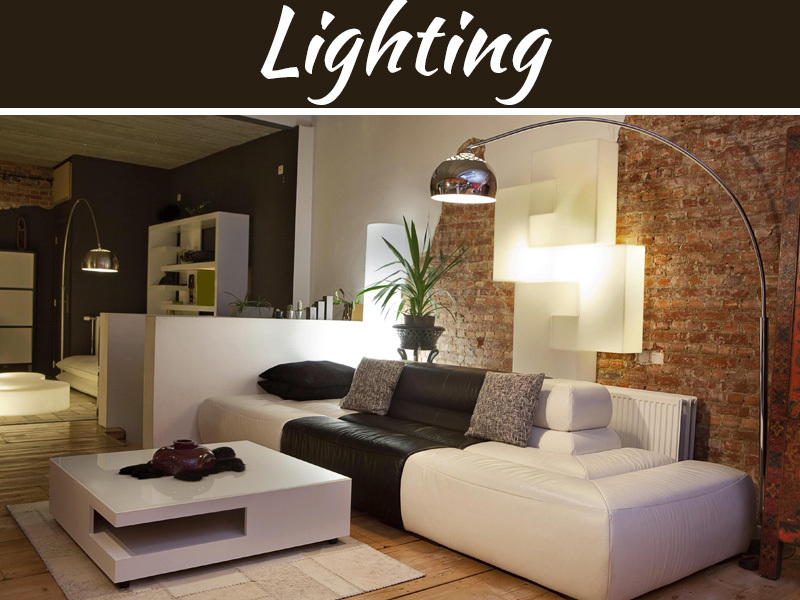 Essentially, you can choose from the three basic types of lighting can be a great asset to your home. Don’t feel any pressure on deciding a specific style. As long as it works best on your home and it’s the one that you wanted. You can have the accent, task and ambient lightings on your home. If you need help to install the lights, you can visit sites like Powertec Electric. You can have their contact details on their site, and they can provide you with the services you want for the installation of the lights. If you have the best lights installed properly, these will give brightness and a lively atmosphere to your house. Use the handy tools like cordless drills for installing the lights properly.